I thought everything was managed in excellent taste. I feel proud. 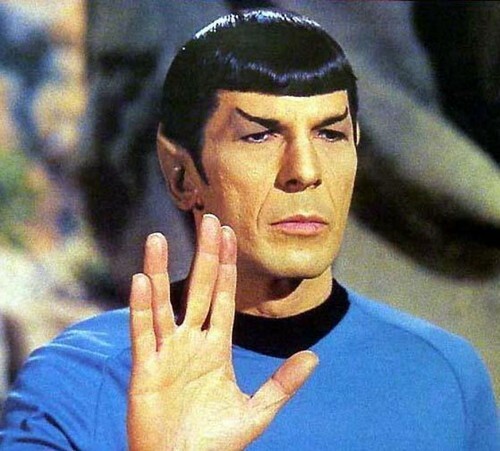 When it was first suggested to me that Spock would die, I was hesitant. It seemed exploitative. But now that I've seen how it was accomplished, I think it was a very good idea.